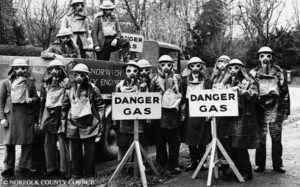 Having watched with unease Hitler’s march across Europe and the terrible effects of the Luftwaffe Blitzkrieg during the Spanish Civil War in 1938 the British Government passed the Air Raid Precaution Act. This charged every local council with setting up the ARP for their area answerable to the newly formed Ministry for Home Defence. 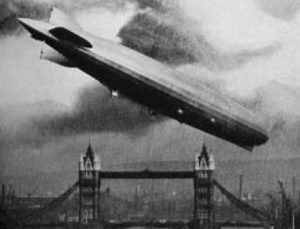 There had been air raids on Britain during WW1 that resulted in 1400 civilian deaths and in ARP preparation in the lead up to WW2 drew on that experience. As early as 1924 Sir John Anderson – he of the garden shelters fame- set up a committee to consider the measure that should be taken. However, after Germany in direct contravention of the Versailles Treaty reformed their air force councils in Britain were urged to start ARP preparations but many refused on the grounds that they wouldn’t burden the rate payers with expensive precautions which might never be needed. 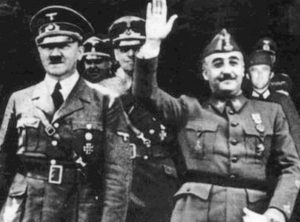 However, once Hitler marched Czechoslovakia the writing was on the wall and preparations for war on the Home Front began. 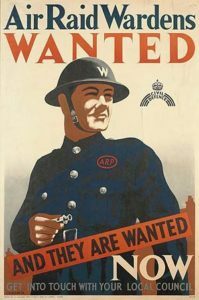 The ARP Act which came into force on 1st January 1938 provided the money required to mobilise a vast army of civilians to defend the country against the war that would soon be upon them. 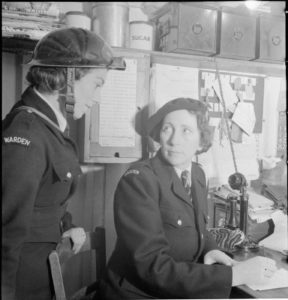 Many were paid and the standard rate was £3 3s 6d for men and £2 3s for women but senior ARP ranks got slightly more. Control centres were often cited in Town Hall or other civic building. They were the first to receive the reports of incidents and having evaluated where and what was involved would inform the appropriate Depot. They was headed up by a senior controller usually the Town Clerk or other high ranking official and manned by telephonists and plotters- people monitoring which service were sent to each incident. Where my heroine Mattie Brogan is an Air Raid Warden. Were gathering place for all the services so they were ready for a swift response to an incident. 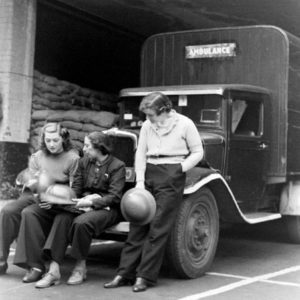 In the thick of the blitz, teams often lived there for day sleeping in vehicles or under tables to be on hand. 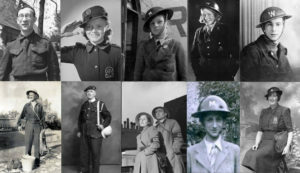 Air Raid Wardens: who did everything from rouse people from their beds, keeping order in the shelters and making sure the blackout was maintained. They covered a specific area and often knew who lived where. This was invaluable when searching for missing people in bombed building. Triaged wounded and either treated the casualties on the spot or transported them to hospitals. 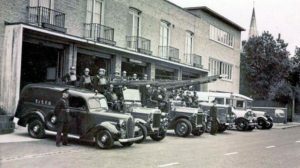 With the introduction of petrol rationing many people donated their vehicles to the war effort. Ambulances were often civilian car painted white with a red cross on the side and their seats taken out to accommodate stretchers. 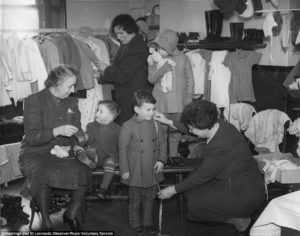 Because driving wasn’t as common as it is now initially there was a shortage of drivers and although in London many middle and upper-class women stepped into the breach, the service still had to train others. Heavy Rescue : Made structures safe and dug people out from the rubble. 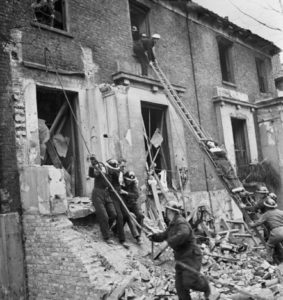 Builders and other tradesmen were drafted into the heavy rescue service often using their own equipment and vehicles. Theirs was the gruelling and dangerous task of going into a building and making it safe. They also dug survivors and bodies out of the rubble. Messengers. It’s hard to imagine a world without instant and multiple communication but on the Home Front during WW2 there was only the telephone. 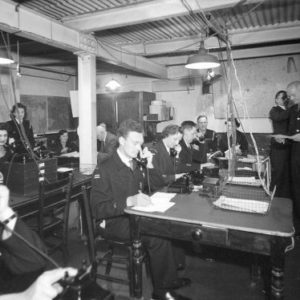 It was before STD calls had to be routed through an operator therefore if the local exchange was put out of action all communication links between central command, depots and information posts were broken. 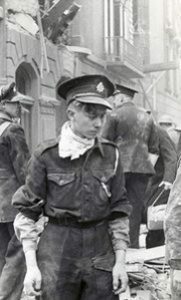 The youngster who ran and cycled back and forth often in the middle of an air raid were vital for communication between central control and the assorted ARP services. 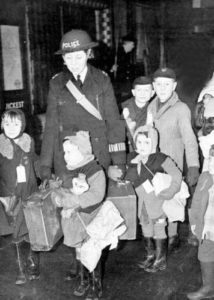 When the war started many officers volunteered in the first month leaving the police depleted of manpower at a time when the pressure on them doubled. Not only were they part of the rescue services but also had to deal with an increase in traditional crimes such as theft and burglary, along with tackling black-market racketeering, looting and help with the identification of bodies. WVS; Although not technically part of the ARP service they were the oil in the wheels. They did everything from setting up canteens, manning rest centres for those bombed out of their houses, caring for misplaced and orphaned children through to running clothes exchanges. At the outbreak of war there were over a million and a half people involved in ARP work and during the course of the next six years almost 2,500 of them died while on active duty. 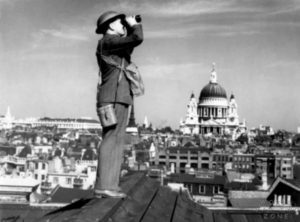 It was due to the selfless service of countless everyday heroes that Britain was able to survive during some of the darkest days of the war.